Trust in the food industry is dwindling. From compelling documentaries like Supersize Me and Food Inc. to real life food poisoning outbreaks and contamination, there’s been a lot of skepticism and outright distrust in food distributors in the past couple decades. For example, Chipotle’s major E. coli breakout in late 2015 made the company’s profits drop 44% as compared to the same quarter in 2014. Despite having since given out millions of coupons to entice customers back in their doors, the company still hasn’t fully regained customer trust. Blockchain is one very promising way to increase trust in the food industry; its technology could much more accurately and speedily track food subject to recall. One in 10 people around the world becomes ill due to foodborne diseases each year; sadly, about 420,000 die as a result. This alarming statistic is partly because it takes too long to isolate product recall or contamination issues within the supply chain. Blockchain is advantageous for everyone on every level in the industry because when outbreaks of foodborne illness occur, the restaurants or grocery stores are the first point of contact, and blame, for the consumers. Thankfully, IBM and Walmart are working on a solution by improving the latter’s food tracking abilities in China. Under their current system, it is estimated that it takes days and sometimes weeks for Walmart to track a package of produce from the farm to the store. However, with a blockchain track-and-trace platform, it takes only seconds. Blockchain track-and-trace will help immediately track affected items to their origins, locating the issue instantly so the contaminated products can be eliminated as quickly as possible. To illustrate, imagine dozens of customers become sick with listeria after eating at a restaurant chain which then tests the food and discovers raw vegetables are to blame. 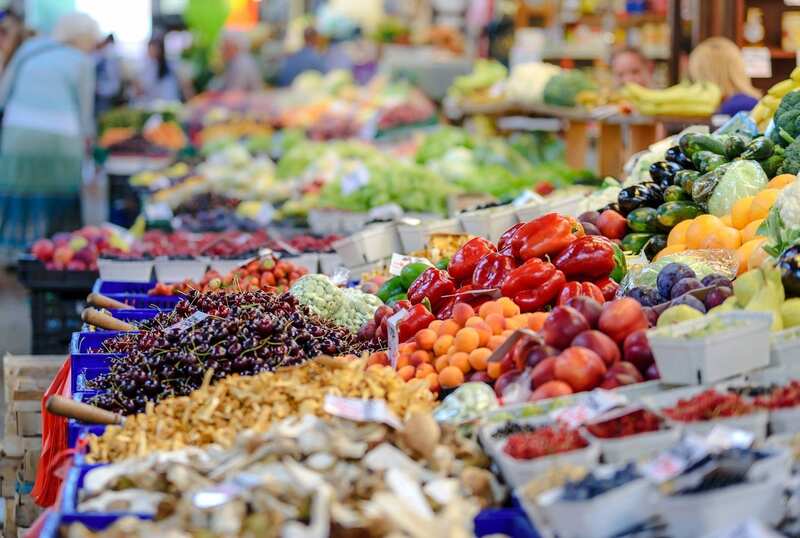 Using a blockchain track-and-trace solution, the restaurant could track the serial number associated with that particular vegetable shipment back to the distributor and then ultimately to the original supplier. If that supplier then also finds the vegetables are contaminated, they will immediately be flagged on the blockchain network. Subsequently, anyone who has sourced or bought those vegetables will be made aware of the danger so they can respond appropriately. However, this solution is contingent upon two things. First, every crate, shipment, or individual package of produce must be uniquely identifiable. This is fairly simple as the global standards body, GS1, is leading the way in serialization efforts, and offers unique codes called GTINs that can be applied to products for these purposes. Second, participants in the supply chain must transfer the custody of these products at every step in the process. Blockchain would take product labeling one step further, unifying the U.S. food industry together around regulations and consumer demand. Labeling a product as organic, cruelty-free, or sustainable is a popular marketing tactic but who actually makes these determinations and can they be trusted? Companies like Where Food Comes From (WFCF) can confirm product label claims. WFCF focuses on third-party food source verification for dairy, meat, and proteins which means they essentially put boots on the ground to test different claims in the marketplace. This entails checking the soil to make sure produce can be labeled organic, as well as monitoring living conditions of livestock. WFCF is who verifies those stamps on boxes of granola bars and chicken thighs. 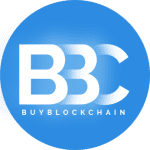 Blockchain platforms for suppliers’ reputation and standards will ensure the integrity of eco-friendly marketing claims. Meanwhile, existing certifications and facility audit reports will be registered on blockchain to prove previous claims as well. Once such a system was widely adopted by the food supply chain, the public could incentivize good labeling behavior of ethical companies while eliminating businesses who make false claims or misrepresent the origins of their products through decentralized tracking systems. Consumers could fully trust a company’s whose labeling is backed by a traceable, immutable blockchain system. Blockchain solutions in the food supply chain don’t just benefit consumers; it will also empower farmers and distributors. Blockchain could allow farmers and producers real-time access to commodity prices and market data so they can be more competitive and productive. 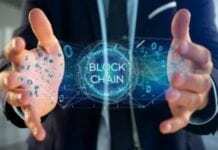 For example, Block Commodities Ltd. recently announced a partnership with Global Markets Exchange Group International LLP to create a blockchain platform for African commodity markets. This blockchain will help connect farmers in sub-Saharan Africa with buyers and brokers so farmers get better prices for their crops and reduced-rate loans. The eventual goal is democratizing finance by informing farmers about loan interest rates and commodities prices using a secure blockchain. Ultimately, people now want transparency regarding the products they eat and feed their families. Blockchain technology will help establish the trust they need to make trustworthy food choices. For more on the idea of blockchain and trust, please read How Blockchain Works to Rebuild Trust Between Strangers.